Some 43 of the 60 branches of the Social Democratic Party want the party to leave the ruling coalition with the Farmers and Greens Union. 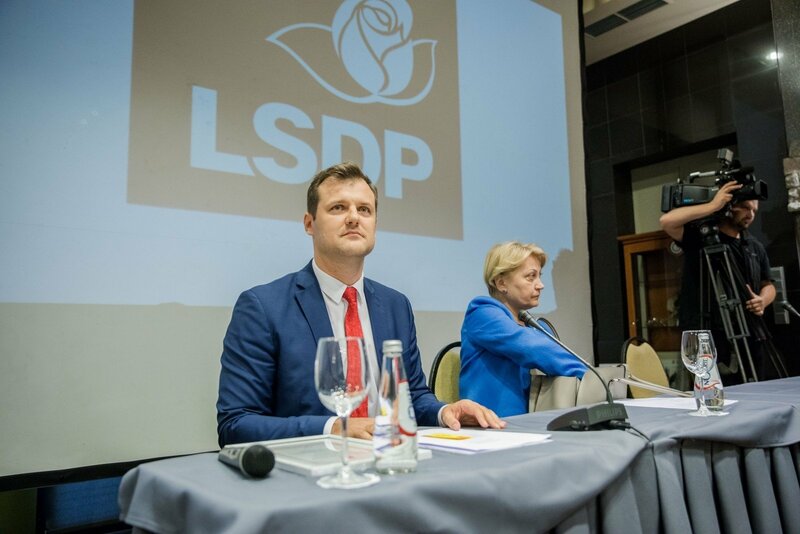 The party said that the vote, which lasted a few months, revealed seven branches willing to stay in the coalition, namely, Trakai, Vilkaviskis, Birstonas, Kretinga, the Panevezys district, the Alytus district and Jonava. Another eight branches, including Akmene, Sirvintos, Panevezys, Joniskis, Pasvalys, Zarasai, Silute and Kazlu Ruda, suggested renegotiating the coalition agreement. Two more branches – Neringa and Salcininkai – did not provide their answer. The final decision about the party's coalition future is yet to be made by the Social Democratic Party's council at a meeting on Sept. 23. Meanwhile, the majority of the Social Democratic Party's political group, 13 out of 19, do not want to leave the coalition. The bid to withdraw from the ruling bloc are LSDP-delegated Foreign Minister Linas Linkevicius and Economy Minister Mindaugas Sinkevicius. 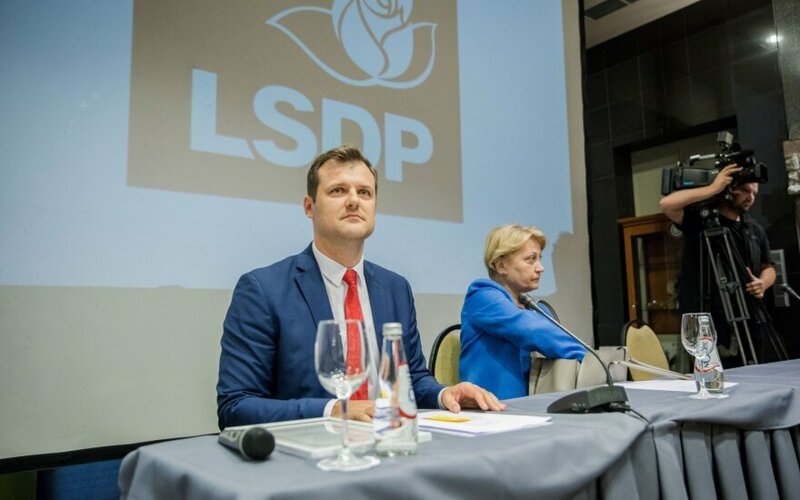 Prime Minister Saulius Skvernelis did not rule out that three of the party-delegated ministers, including Justice Minister Milda Vainiute who is not a member of the party, could stay in the government, even if the Social Democrats were no longer members of the coalition. The LFGU has 56 mandates in Lithuania's 141-member parliament, while the Social Democratic political group has 19 parliamentarians. The Social Democrats have four committee chairmen and a deputy chairman.